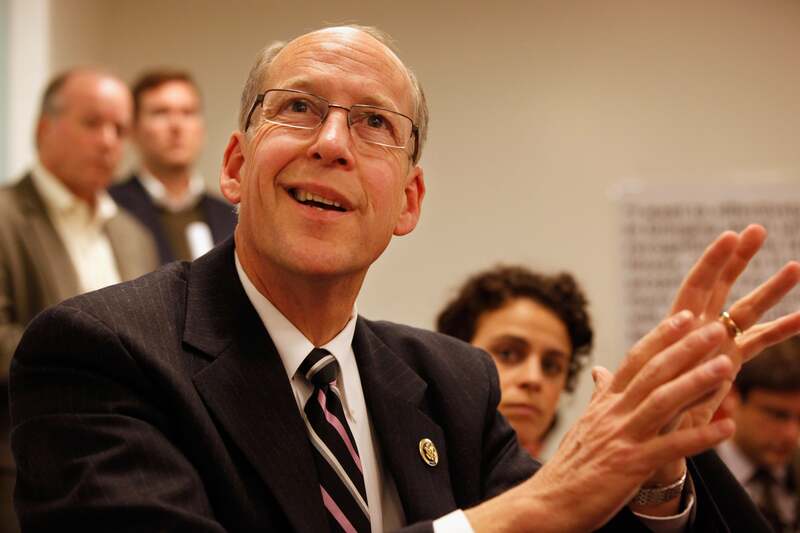 Greg Walden: House GOP campaign chief says immigration reform could happen this summer. Greg Walden wants to legalize both employees and employers. CAMBRIDGE, Md.—They’ve been whispering it for weeks: House Republicans intended to use this year’s policy retreat to come up with a “statement of principles” on immigration reform. Restrictionists, who were confident that the momentum for a bill had been broken by the House, have grown nervous. Does the GOP, which can easily hold the House in 2014 and win Senate seats in red states, really intend to pass an immigration bill? Not long after Boehner spoke, Oregon Rep. Greg Walden went to the mics to discuss the party’s strategy for holding the House and seizing more Democratic seats. The first question for the National Republican Congressional Committee chairman was about immigration. That was almost it for the NRCC chairman, but I followed up on one point. Did he, as campaign chief, worry that parts of the Republican base would bolt if an immigration bill passed?